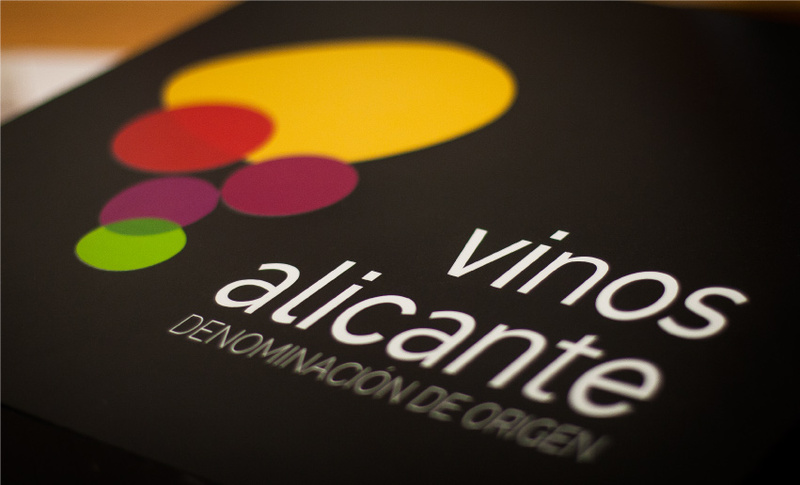 The Alicante Protected Designation of Origin is a certificate guaranteeing the origin of wine products produced and labelled according to the Alicante PDO Specifications contained in Order 5/2011 published by the Consellería de Agricultura, Pesca y Alimentación de la Generalitat Valenciana (the Valencia Government Ministry of Agriculture, Fisheries and Food). 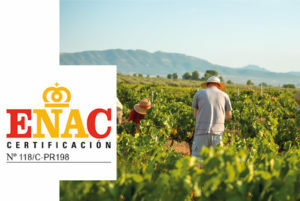 This means that consumers can be sure that the product complies with all the points set out in the regulations and that it has been proved and recognised to have genuinely originated from Alicante. The official procedures in this certification method make provision for involving consumers in the decision to certify certain products. In the Alicante PDO this is done via the Certification Commission, which ensures that the entire process is impartial and neutral. Our product certification is internationally recognised and compatible with any others such as organic production, various ISOs, carbon footprint, etc., that the winery obtains for its product and for the purposes of additional information. Products like ours with Designation of Origin provide consumers with full information on the product, the area it comes from, how it is made and so on. These are key factors for modern, discerning consumers, and especially in wines, which have always been inextricably linked to their place of origin and their history.